Blogging Role Models – Make Your List! Momma blogger, being a beginning blogger can be overwhelming! Where do you start? Should you write a post and share it on Facebook? Pin it on Pinterest? Create a Twitter account and tweet it there? Or should you focus on your blog theme and make it shine? 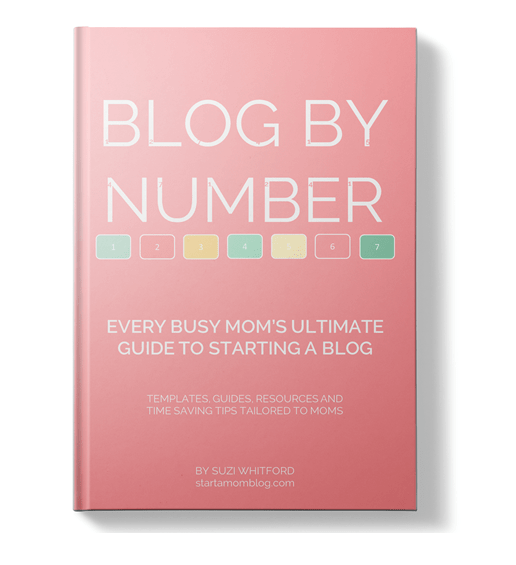 Don’t be overwhelmed, blogging should not add additional stress to your already busy life. 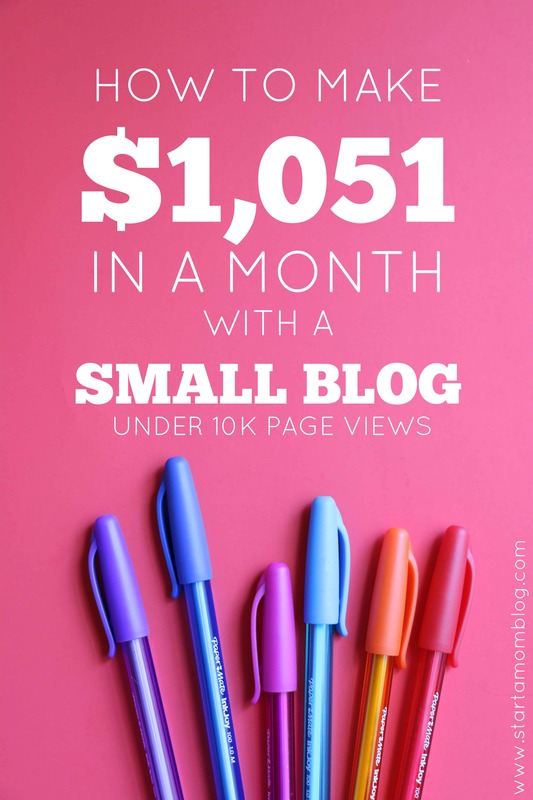 Below is a simple but very powerful method to get started on your blogging journey after you have setup your blog. 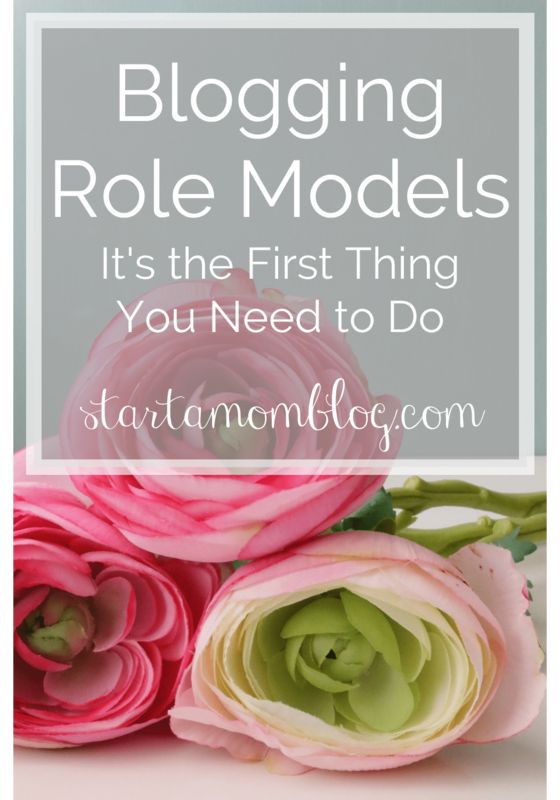 Why do you need Role Models as a Mom Blogger? These are the people that will inspire you, give you ideas, promote your posts and help you grow. Before diving into the world of blogging, take a few days to set up your role model list and indulge in their blogs. Check out their themes, read their articles and follow them on social media. Make a list of post ideas from what you are reading. Pay close attention to the comments, this is what those in your niche are interested in. 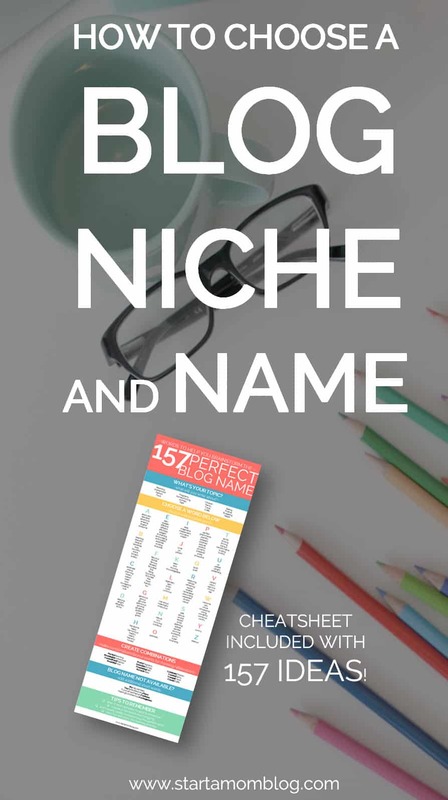 Once you know exactly what the audience in your niche likes and wants, then dive in and start customizing your theme and posting content. But first, set up your role model list, use the steps below. Be sure to include both big bloggers with a huge following, medium sized bloggers, and a few bloggers who are starting out, just like you! Make sure their audience is the same audience you are targeting. 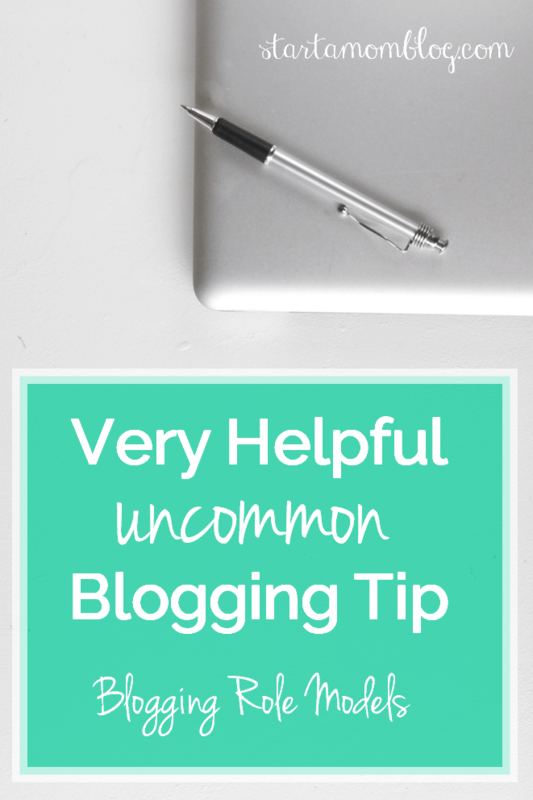 Find bloggers in complementing niches. For example, if you are blogging about photography, find bloggers focused on weddings. Or if you blog about kid’s crafts, connect with stay at home mommy bloggers. This way you can share and both provide value to the audience. You can use www.similarweb.com to see their page views per month, this will help you sort your list. The stats aren’t 100% accurate, but it is a good comparison tool to compare different sites. Also, go on their social media pages and see the number of followers they have. This will give you a clear sign where they are most active! Make a note of all these numbers. Subscribe to these blogs and follow them closely. Notice what they are doing right and wrong. Which posts are being shared frequently? Which ones are duds? Read the comments on their blogs. This will give you inspiration for post ideas. Leave your insightful comments as well to get them to notice you. Reach out and connect with these bloggers on their most active social media platform. Share and Tweet their posts. Show them some love. Eventually they will take note of you and follow you back. Start building relationships and ask for tips and advice. 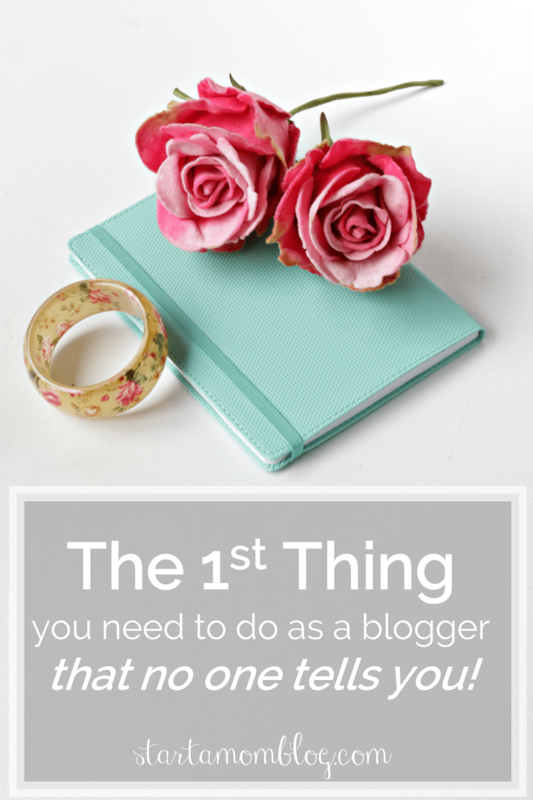 Most bloggers love to help beginning bloggers out. Other bloggers in the same niche aren’t seen as competition, but as co-workers. We can all provide value in some way. Connect with beginning bloggers like yourself and build close friendships. These bloggers will keep you motivated on your blogging journey. 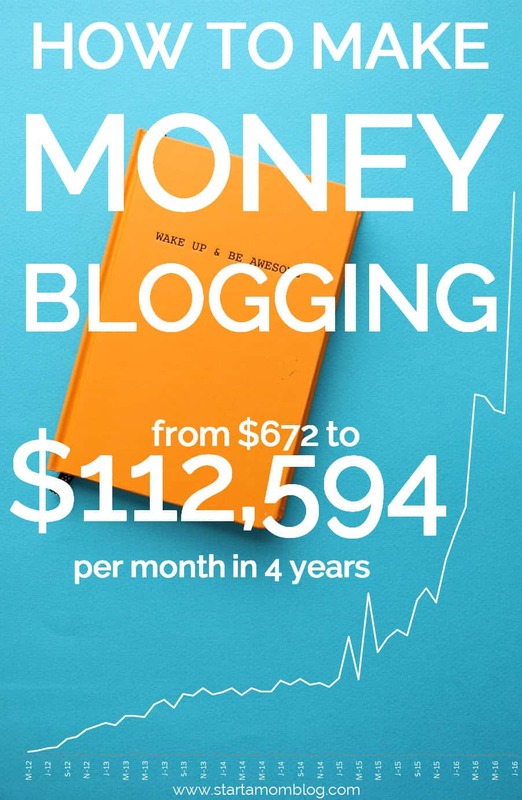 After you’ve connected a few times with the medium to larger bloggers and have established a relationship, practice these fantastic tips to grow your blog traffic with their help. Share, Like, Tweet and Pin! Suzi — you are so smart. I absolutely adore every tip you have given us. What a true blessing you are. I am so happy I found you blog, it is absolutely inspirational. I was just thinking that I needed to find blogging role models and stumbled on this post! It’s definitely what I needed. I’m learning you can’t do this without developing relationships.